Bioshock: Infinite proved to be a master class in video gaming - the third thing in any trilogy often is the weakest part of the trio - however Infinite proved to be amazing. 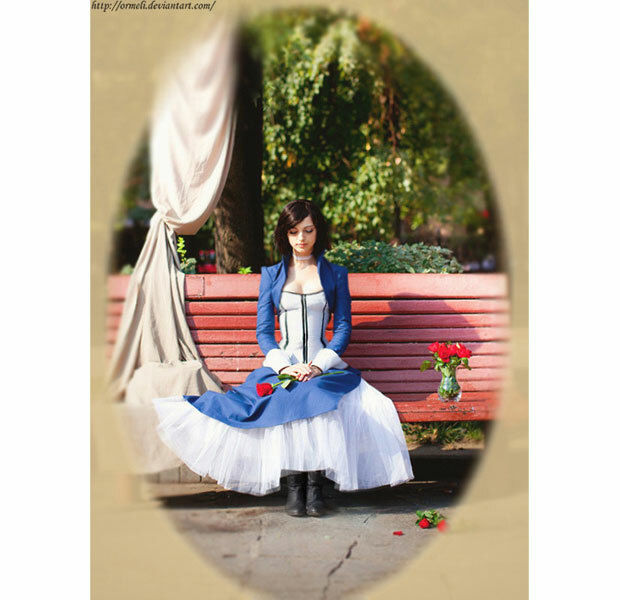 So it is with no surprise that the game's heroine Elizabeth has proved to be a fantastic cosplay subject. 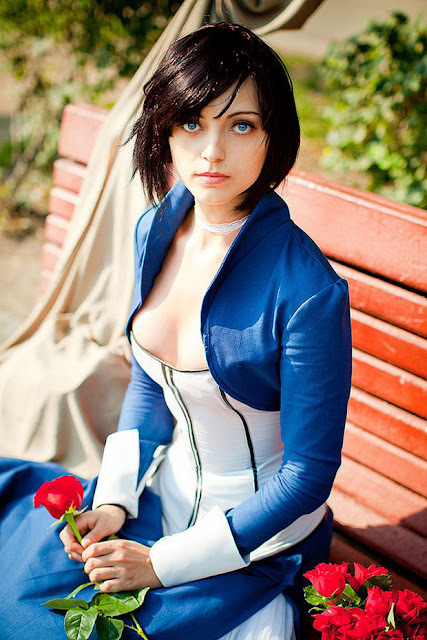 With this Elizabeth, there is no evil Eve loving 'little sisters/ here!